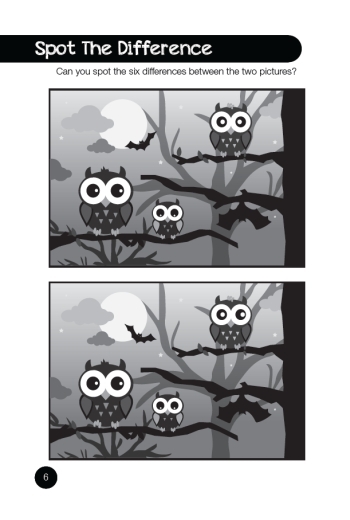 Welcome to this magnificently spooky collection of children's puzzles for Halloween! Featured inside this book are some of the most brain teasing and mind boggling challenges for you to tackle. We have combined devilishly hard puzzles with some fairly relaxing puzzles. Be warned- these are not for the faint hearted! Will you find them tricky, or a treat?! Puzzle types include the classic sudoku, dot-to-dots, spot the difference, number pyramids, wordsearch, anagrams and lots more. Solutions are featured towards the back of the book. This puzzle book would make the perfect gift, party bag treat or simply a super cool way to enjoy this fun & exciting time of year. There is plenty of content to keep all ages of children occupied with a great mix of challenging sudoku, or the less tricky but brilliantly visual spot the difference puzzles. 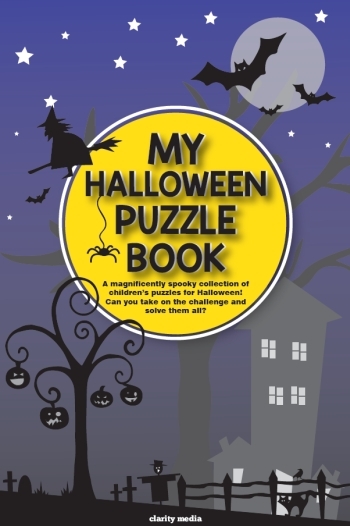 The book Halloween puzzles is available to purchase right now from Amazon.co.uk. Below is the link to amazon.co.uk.